Past & Curious: Old Head Shots + Joan’s House + Judy’s B’day! TIME OUT NEW YORK: Happy Tonys Sunday! Time Out New York's Adam Feldman has assembled the ancient headshots of all 39 nominated actors. Priceless. "Okay, we had a wonderful run. 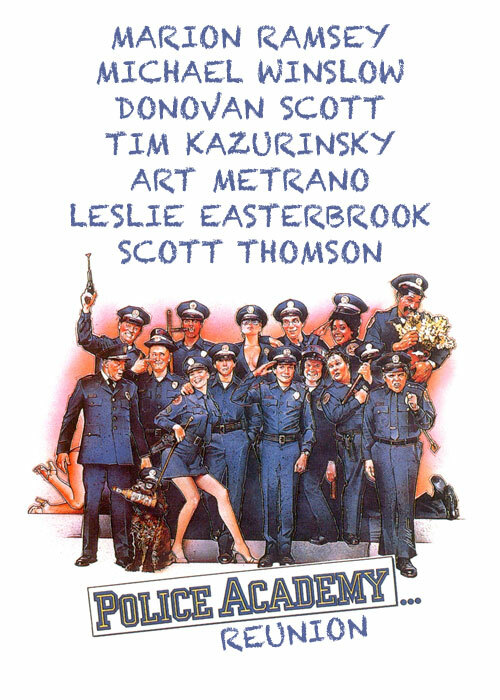 I love the show we did all those years ago." 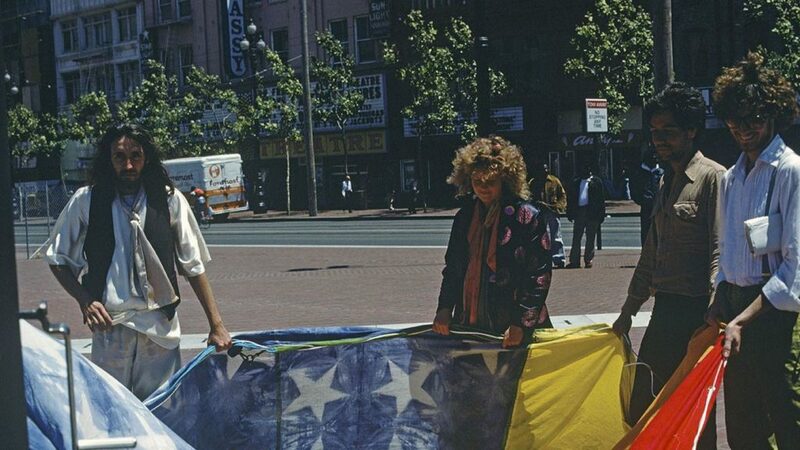 L.A. TIMES: Meet the woman who says she and another (who died of AIDS in 1999) were as responsible for the iconic LGBTQ Pride Flag as was the late, great Gilbert Baker (1951-2017). 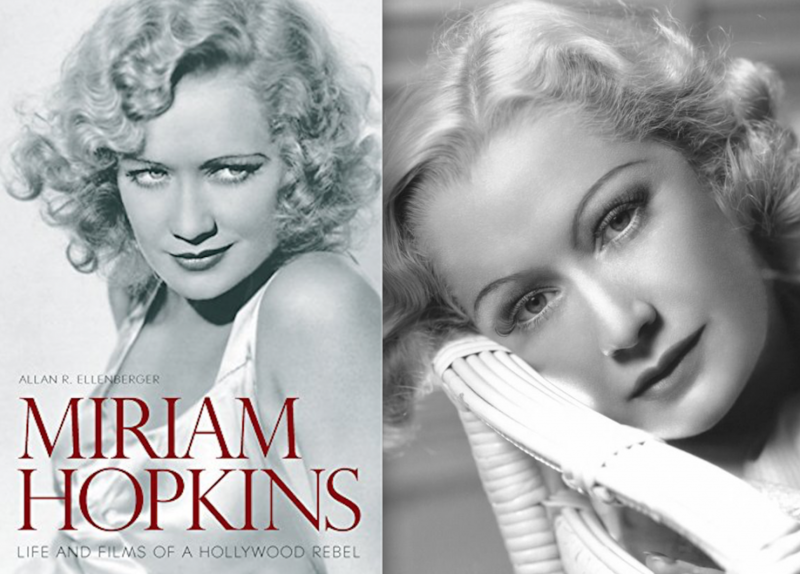 CLASSIC MOVIE TREASURES: Miriam Hopkins (1902-1972) is the subject of a new biography. BOY CULTURE: Madonna's gutsy determination to get a record deal knew no bounds in the early '80s, taking her from the streets to a cardiac ward — where she was signed on the spot by Seymour Stein (b. 1942). P.S. Madonna's still kicking today, and may be looking into a 2019 arena tour. THE FILM EXPERIENCE: Judy Garland would've turned 96 Sunday. This week, a trailer was released for the latest A Star Is Born remake, this one starring Lady Gaga (b. 1986) and director Bradley Cooper (b. 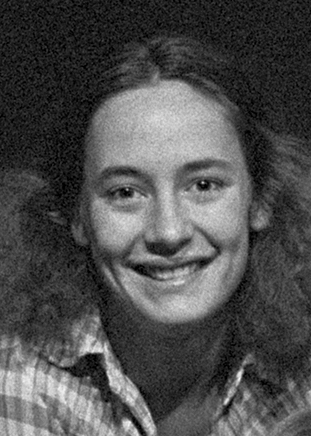 1975). Will it be so much better than it sounds on paper? 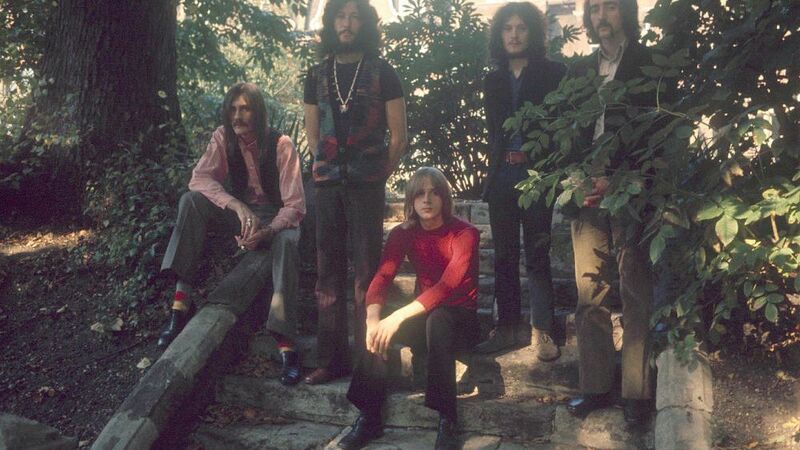 VARIETY: Fleetwood Mac guitarist Danny Kirwan has died at 68. EW: The new Won't You Be My Neighbor? 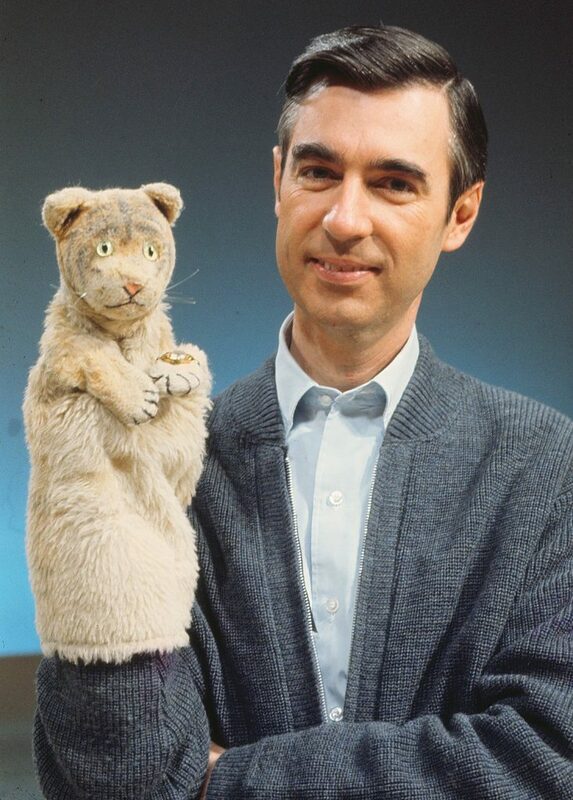 doc about the late Fred aka Mister Rogers (1928-2003) is stirring up major nostalgia for the PBS host. Check out a list of seven relics from his trailblazing public-TV show. 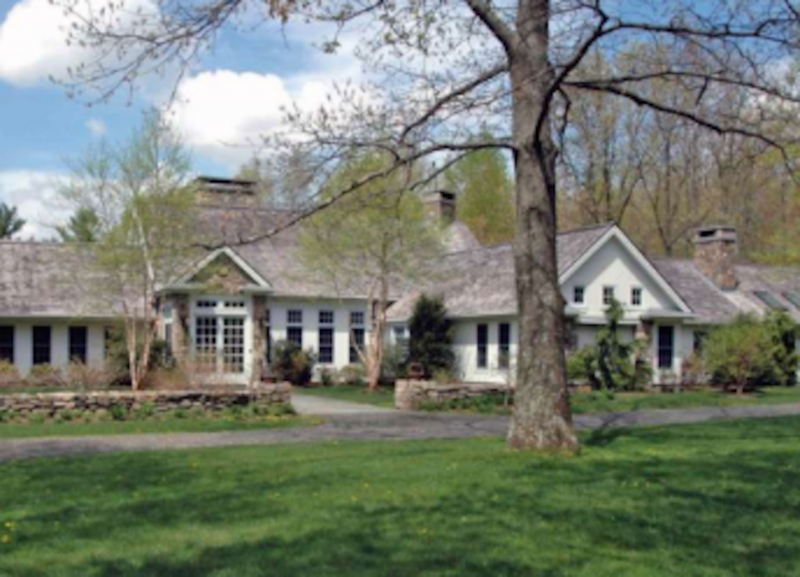 PEOPLE: Inside the late Joan Rivers' (1033-2014) Connecticut estate. HOLLYWOOD SHOW: Lots of reunions at the July Hollywood Show, plus: Robert Wagner (b. 1930) is making his first-ever autograph-show appearance.